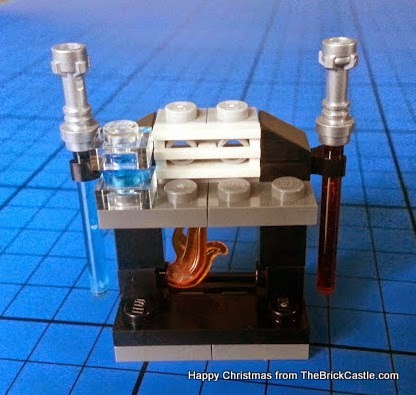 We've nearly reached the end, and with it you should have everything ready. If you're anything like me, that involves a standby plan of egg, beans and chips should the worst happen, and a drawer full of random gift-appropriate items should another worst happen. 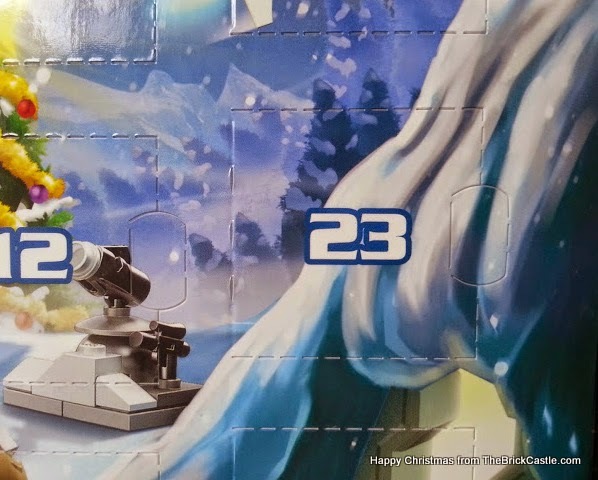 LEGO very kindly sent us the Star Wars advent calendar to share with you. is this like a weapon stand? 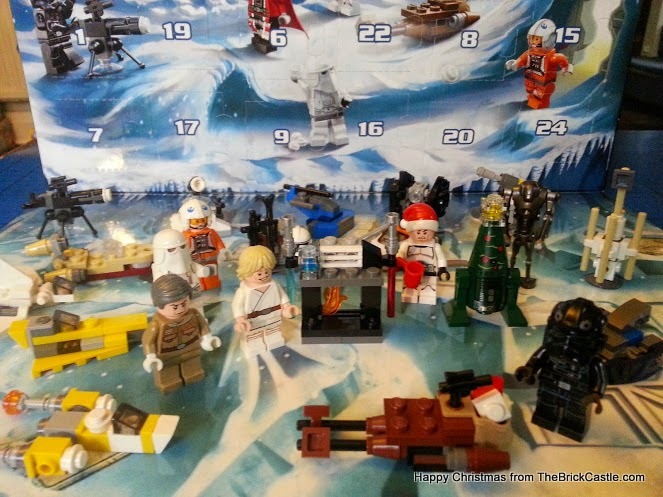 The LEGO Star Wars Advent Calendar Day 10.